You know how they say everything changes when you get pregnant? They meant that literally, not leaving any part of your body out including your teeth. Due to the hormonal changes taking place in your body plus the weakening of the immune system the woman is prone to developing tooth infections. Don’t get scared yet, it doesn’t affect everyone, it is just same as some people experience some discomforts in pregnancy and some don’t. it usually occurs during the second and third trimester. 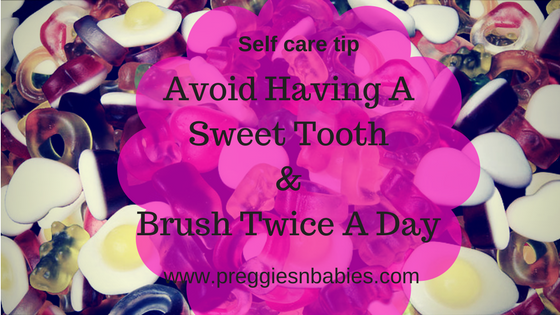 1) Pregnancy itself is not responsible for tooth problems. The body alters the internal balance which produces hormones to make the body baby-friendly. The hormones decrease the body’s response to certain germs and bacteria’s, encouraging the growth of bacteria and buildup of plaque in the teeth. 2) Vomiting increases acidity of the oral cavity favoring the occurrence of tooth decay. 3) High intake of sweets ad sugary foods increases the risk of tooth infections hence if you have a sweet tooth like mine you know you are prone to tooth infections. 4) Inadequate calcium intake during pregnancy can increase your chances of coming down with a tooth infection. – Gums that hurt when brushed. Can tooth infections Affect your baby? 1) Brush your teeth with fluoride toothpaste and floss every day: it is recommended to brush twice a day and floss once a day to clean in between the teeth and prevent plaque build up. 2) If morning sickness makes you feel too weak or sick to brush your teeth, rinse your mouth with water or mouthwash. Rinsing your mouth will help to wash away the acid. 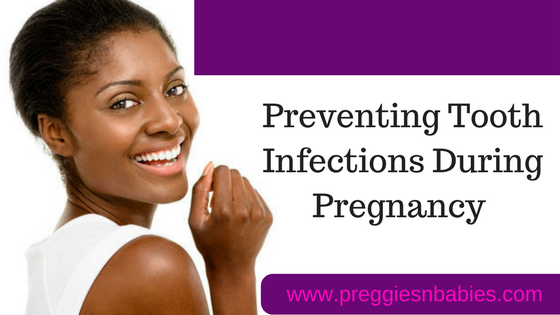 3)Visit your dentist for a regular checkup every 6 months even during pregnancy. Eat healthy foods. Consume foods rich in calcium, protein and vitamins A, C, and D. 4)They help your baby’s teeth grow healthy. 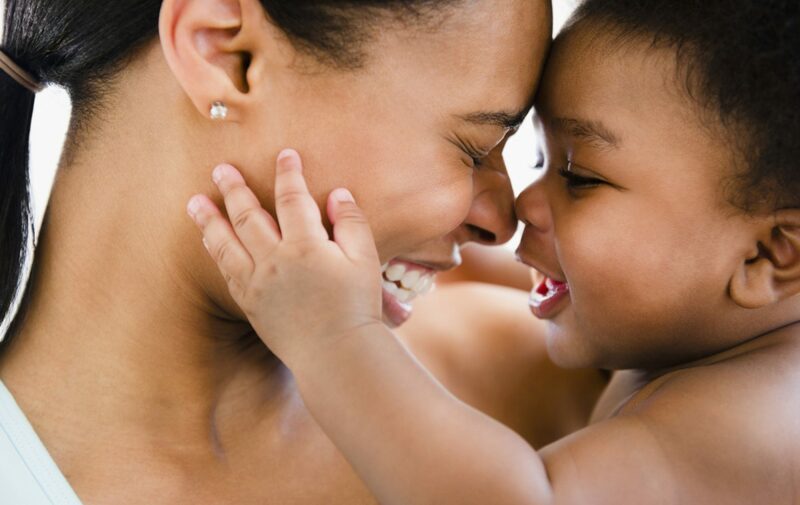 4)They help your baby’s teeth grow healthy. See a dentist if you experience any of these signs or symptoms. Sharing excites me, please share, like and drop a comment. Previous PostPrevious How To Increase Your Milk Supply With A Bowl Of Oatmeal. Next PostNext Daddy Series: Why is my pregnant wife so cranky?